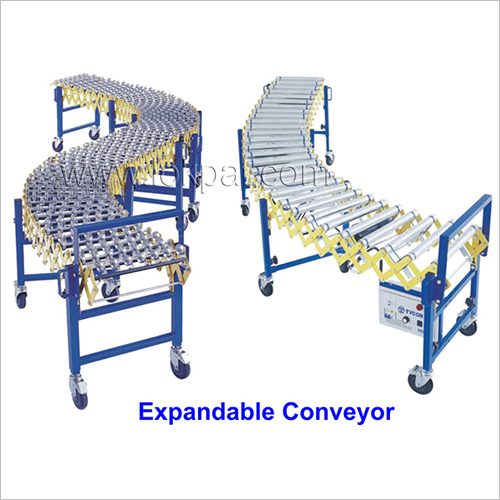 Conveyor, any of different gadgets that give motorized development of material, as in a processing plan. It is utilized mainly in mechanical applications yet additionally on extensive homesteads, in warehousing and cargo taking care of as well as in development of crude materials. 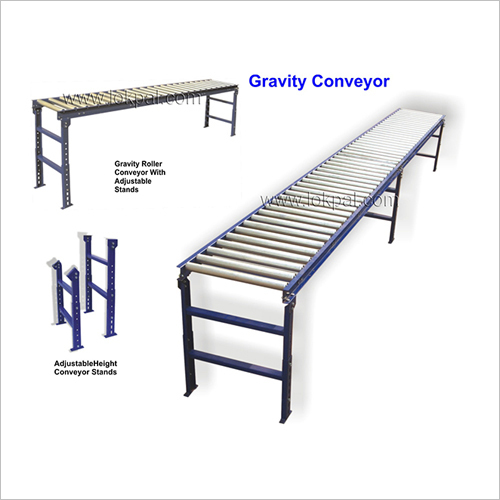 Our Conveyors might be just a couple of crawls long, or they might be coordinated frameworks a few miles in length. These, a typical bit of material handling hardware that aids in moving products starting with one area then onto the next, take into consideration speedy, dependable and proficient transportation. Potential applications incorporate automobile, medical, food processing, assembly, automation, packaging, material handling and more.